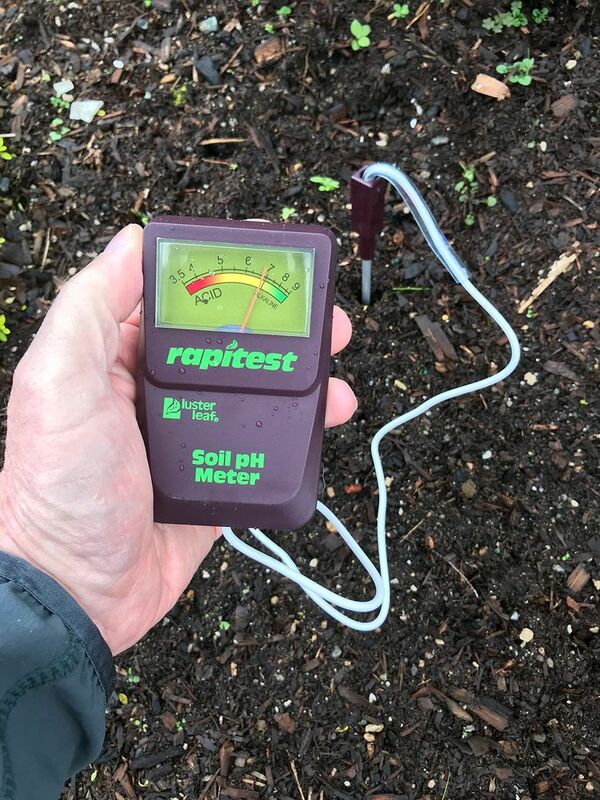 There’s still work to be done this fall, from simply rolling up your hoses to a little scientific soil pH analysis. WINTER IS COMING. Just because it’ll be only three months long, doesn’t mean you shouldn’t be prepared. October is a perfect time to get yourself a dire wolf and prep the garden for next spring. Harvest and preserve vegetables and herbs. Oddly enough, after investing time and energy into the garden all season long, many gardeners slowly fade away from harvesting as the season nears its end. I know you are tired of making zucchini fritters and caprese salad every night, but there is still more to do. Fall is the time to harvest many storage crops (beets, carrots, winter squash) and make sure they are properly cured and put away for winter. It is also a good time to harvest crops that you might otherwise overlook, such as sunflowers, broccoli side shoots and herbs. Herbs in particular can be easily dried and frozen. Even a small garden can produce enough dried herbs to provide a yearlong supply. This might seem beyond your range of garden nerdiness, but it is one of the most important things you can do each year to ensure the success of future crops. I find that it helps if you put on a lab coat and tease out your hair before getting started. A pH kit or electronic tester can be found at any plant nursery or online shop. Most kits are inexpensive and accurate enough to guide your pH adjustments. 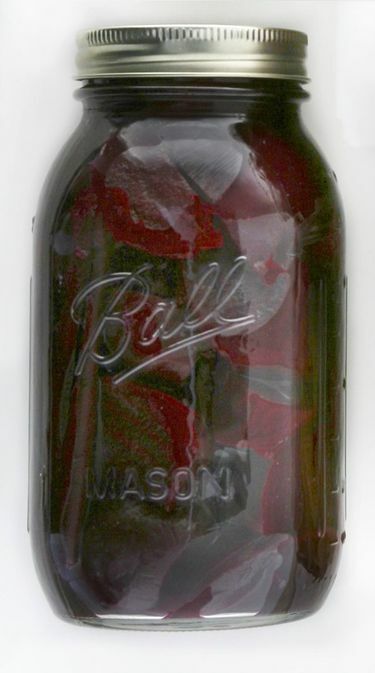 Most vegetables like a slightly acidic soil pH. The ideal range is between 6.3 and 6.9 (on a scale from 1 to 14). If your soil has a pH below this range, add lime to your beds this fall (available at plant nurseries and hardware stores). If the soil is too alkaline (above 7.5), consider adding elemental sulfur to your beds to acidify the soil. Both of these amendments are organic. Adding them in the fall allows them to work their magic before the next big planting season. Add compost and other organic amendments. A fall application of 1 to 2 inches of compost or manure on top of your beds will help resupply the soil with nutrients for the next season. Many gardeners also top their beds with an additional layer of a lighter organic material (like straw) to help slow down nutrient leaching and keep down early spring weeds. 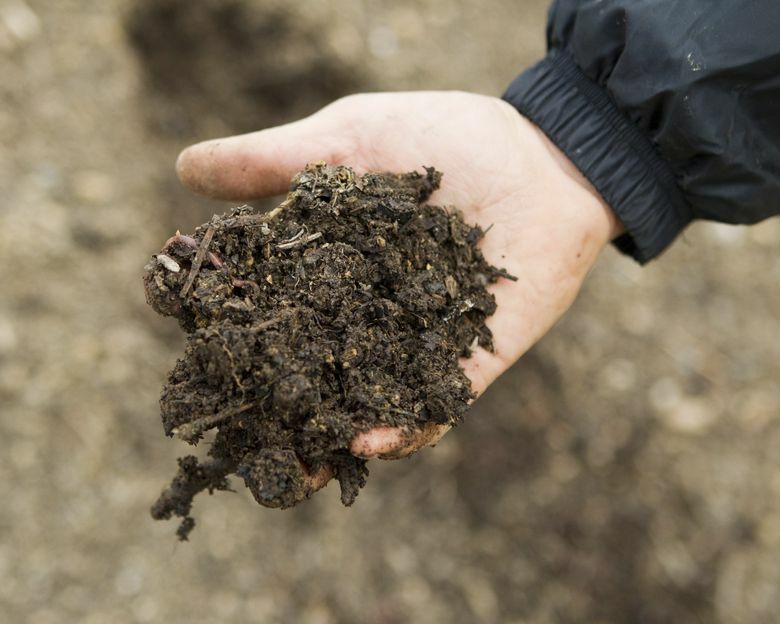 Add whatever types of compost, manure or straw you have access to, but make sure that the material is free of weed seeds before applying it to the garden. Poorly composted materials can be full of grass seed and other traumatizing weeds, so ask your supplier! Turn off your watering system. 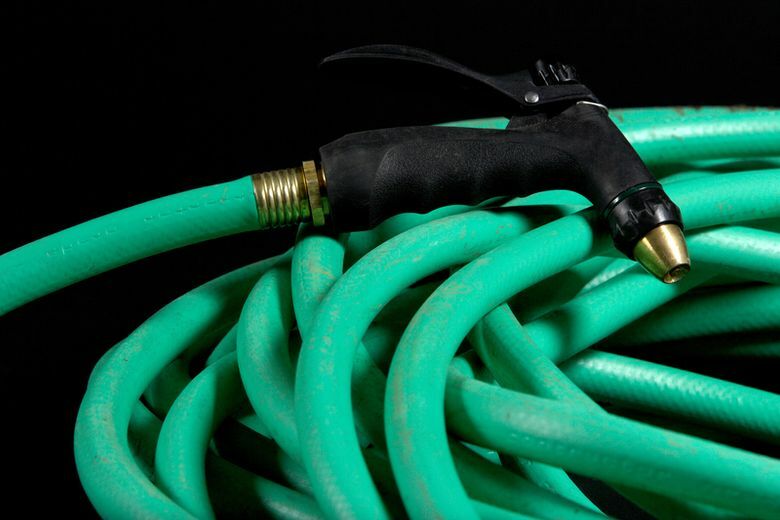 If you are lucky enough to have an automatic irrigation system, or even if you just water with a garden hose, now is a good time to disassemble the system to prevent frost damage. Some systems can be simply disconnected from the spigot and allowed to drain out, but PVC systems might need to be blasted out with an air compressor or otherwise drained. Putting away hoses in the fall might seem fairly obvious, but I’ve seen more than my share of mangled, exploded hoses lying around people’s yards come spring. Garlic is like the hidden track at the end of your favorite album. The garden season is over, summer crops are cleared out, and then all of the sudden it’s time to plant garlic! 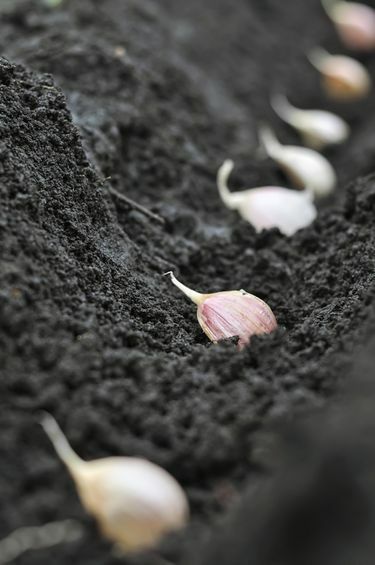 Fall is the best time for garlic planting because it exposes the crop to cold temperatures, which helps initiate bulbing the following spring. Plant an individual garlic clove 3 inches deep, and space them 6 to 8 inches apart. Add a few inches of mulch to the bed (straw and/or compost), and wait. Each clove will develop into a full head of garlic by next summer. (Revisit my previous article online at seattletimes.com/pacific-nw-magazine) to learn more about garlic planting.